A single car crash leads to the arrest of a Salina woman on suspension of driving under the influence of alcohol. 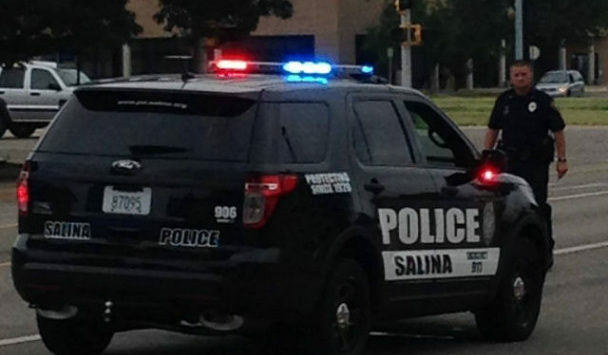 Captain Paul Forrester tells KSAL News that 62-year-old Terri Valcour was taken to Salina Regional Health Center to be treated for a broken sternum after allegedly crashing her 2014 Nissan Sentra on Sunday evening around 5:30pm. Police say Valcour missed a curve in the 600 block of Upper Mill Heights Drive on Sunday and hit a tree. The car suffered significant damage in the collision and was towed from the scene.